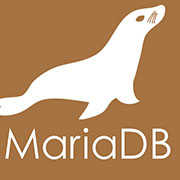 MariaDB Corporation, the recognized leader in open-source database for Online Transactional Processing (OLTP), has announced today the Spring 2016 release of MariaDB Enterprise. The company’s upcoming offering addresses the most vital enterprise data management challenges. The new capacities defend data against application and network-level attacks; support faster development of high-performance applications, and at the same time deliver higher service levels at lower cost. The company also introduces MariaDB Security Audit service, which will help users to identify and cure data security weaknesses. The Spring release will provide users with security at every level in the database. 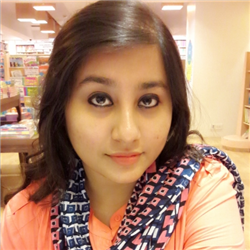 It helps in protection against SQL Injection and refusal of service attacks, transparently encrypts data at rest in the database and also in motion to and from the application. Users can now easily reduce the risk of data breaches by storing encryption keys in their preference of independent key management systems, which will include one from Eperi and AW. It can also leverage stronger Kerberos authentication, password validation plugins, and authentication.